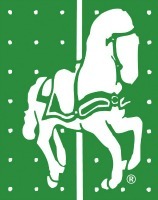 Come and see (and hear) the miracles that are happening daily at MOSD! All are welcome to take a tour at Memphis Oral School for the Deaf, a 501(c)(3) charitable organization that has empowered children who are deaf and hard of hearing to learn to listen and talk for more than 60 years. Parents of Children with Hearing Loss: Learn about Sounds Beginnings, our family-training program for infants (birth to 2 years old) with hearing loss or the MOSD Preschool, serving children with hearing loss ages 2 to 6 years old. Community Partners: Learn about MOSD programs and how YOU CAN HELP our students learn to listen and talk! Rental Space Opportunities: Check out our Pickler Hall Community Room for your next corporate staff breakfast or luncheon during normal business hours (Monday-Friday only)! Call/Email for rental space availability. Cost: Free but donation is appreciated. 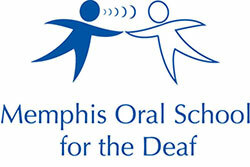 To schedule a tour of Memphis Oral School for the Deaf, please email info@mosdkids.org or call (901) 758-2228.